It’s time for an update on the Incident ReportKickstarter! The inking is all done and Ryan has finished coloring about half of the pages for issue one. The first batch of pages is already with our letterer, Hde Ponsonby-Jones. What happened? We’re waiting on Ryan to finish coloring the remaining pages. Ryan did both the inking AND the coloring for us, which is a lot of work for him. So that means production is slower than if we had used a separate colorist. 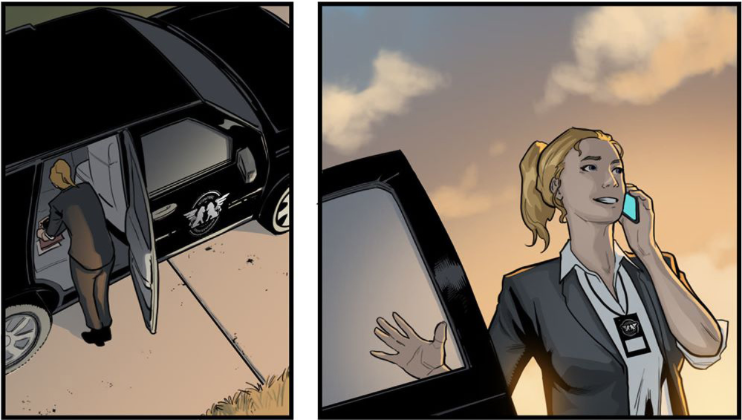 Ryan should be done coloring the remaining pages in the next few weeks, so we’re going to push our Kickstarter to the end of February to give him extra time. Our goal for the Kickstarter is to fund our print run, so we want to make sure the art is completely done before we launch. It means waiting a little longer than we hoped before launching, but we think it’s worth it to be able to quickly ship a finished issue. It also gives us some extra time to lock in some exciting rewards. In addition to the short stories and Paulina’s variant cover, we’re also going to have some ICA branded merchandise. In biology, a Chimera is a creature that contains more than one set of DNA. But the original Chimera was a fire-breathing lion from greek mythology. 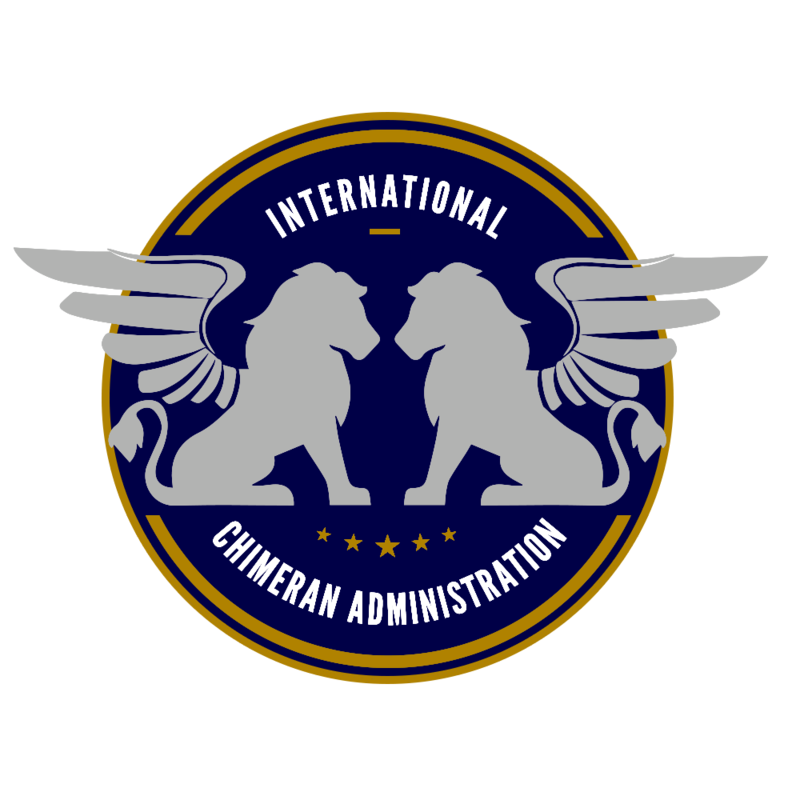 The ICA logo reflects the mythological origins while the ICA carries out it’s modern mission. ICA agents in Incident Report wear the logo everywhere, and thanks to our new rewards levels, our backers can too! And thanks for sticking with us! (We really can’t do it without you). We’re so excited to bring you Incident Report, and we know it’s going to be worth the wait. This entry was posted in Incident Report, News and tagged Comics, Incident Report, News.